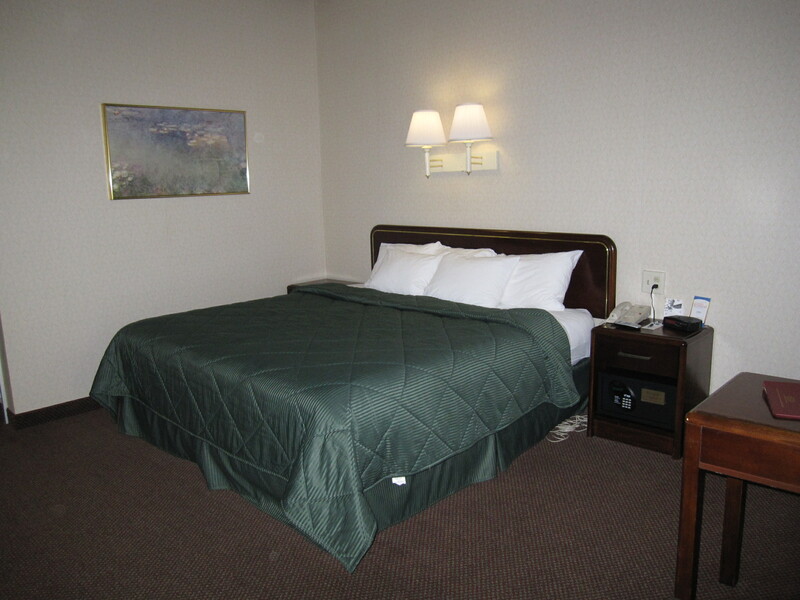 I’ve finally got the Comfort Inn Middletown Hotel Valentine’s Day Package completed. We have partnered up with Orange Skye Day and Wellness Spa and Suzi Sweet Shoppe to put together a great couples package for the holiday of love. The only thing missing is the link to make reservations on-line. Once I receive it from our central reservations office I’ll edit this post and post a new one. Call us at 732.671.3400 for reservations at the Comfort Inn Middletown or email me. View the video of our Executive King Guest Rooms on You Tube here. 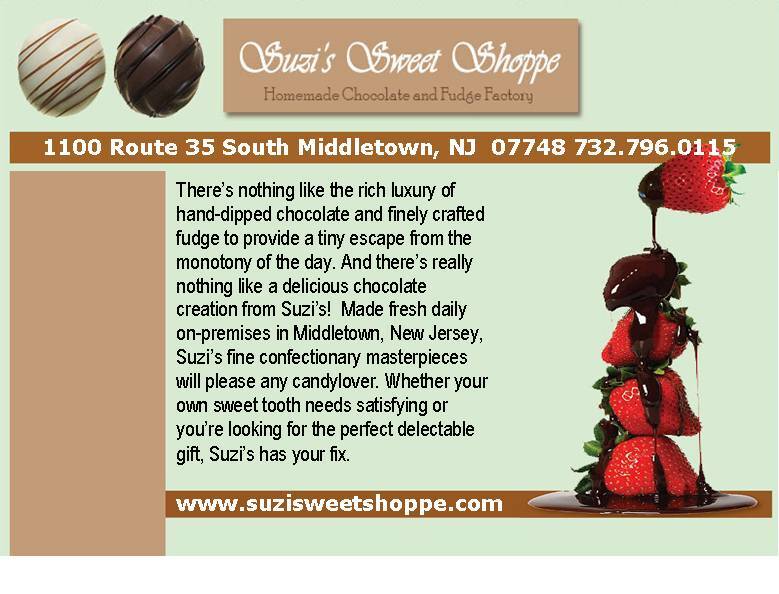 This entry was posted in Holiday Posts, Packages, Specials, Specials and Packages, Uncategorized and tagged Comfort Inn Middletown, hotel packages in middletown, Middletown, Middletown NJ Valentine's Day hotel package, NJ Valentines Day Specials, Orange Skye Day and Wellness Spa, Red Bank hotels, Red Bank Valentine's Day hotel package, specials, Suzi's Sweet Shoppe by Barb Youchah. Bookmark the permalink.